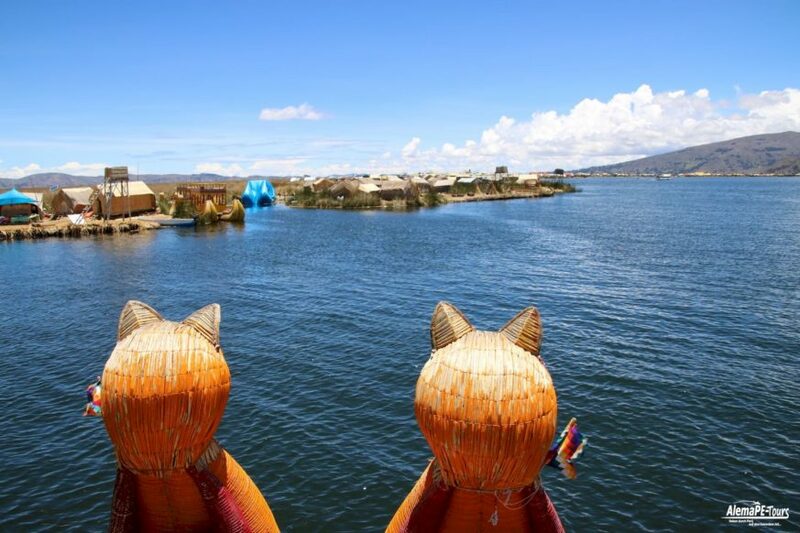 Puno is the capital of the Puno region with about 125,000 inhabitants and is located at 3,800 meters above sea level on the shores of Lake Titicaca in southern Peru. 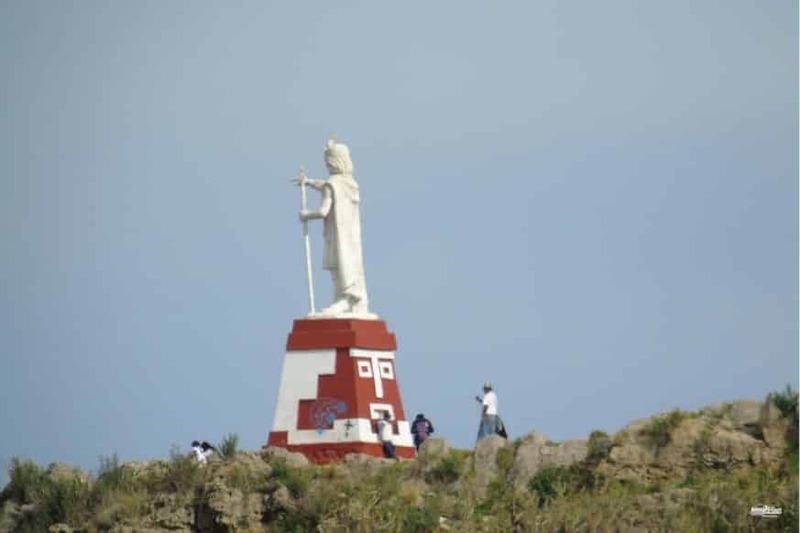 The city was founded on November 4, 1688 by the viceroy Pedro Fernández Castro Andrade, the Conde de Lemos. 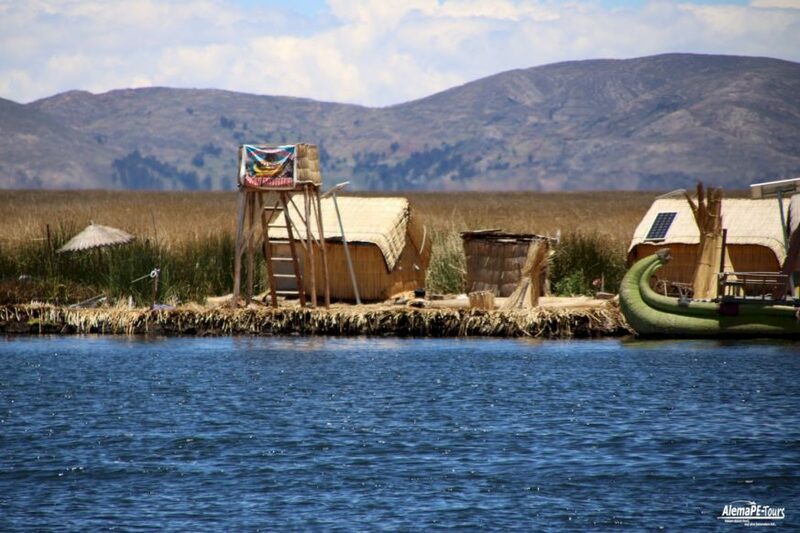 With Puno, most people associate natural Lake Titicaca and the floating Uros. 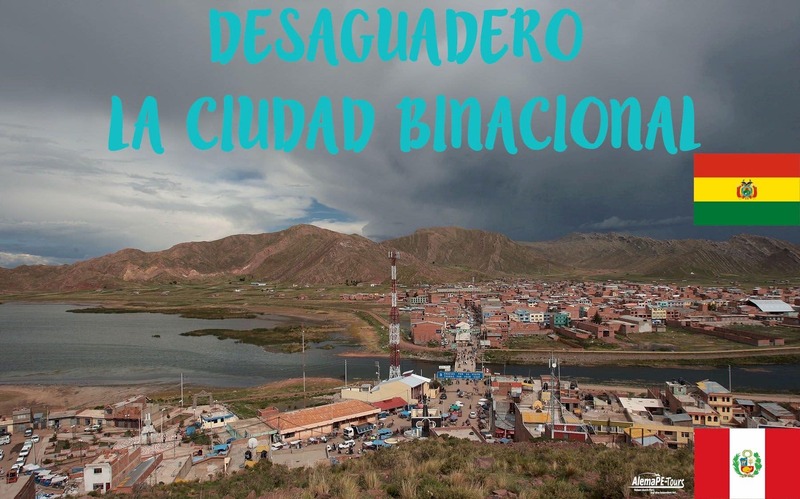 But apart from these well-known things, Puna is also the city of silver (Ciudad de Plata), as in earlier times some of Puno’s silver mines belonged to Peru’s richest silver mines. 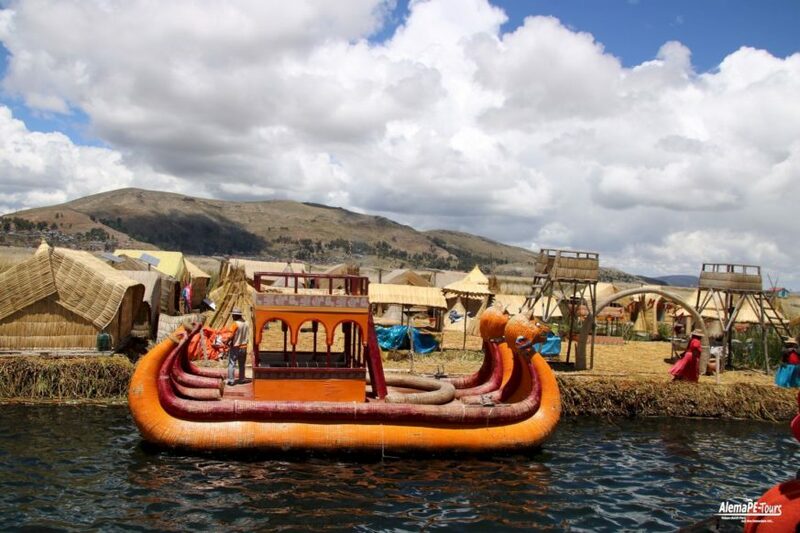 Before the spread of the Inca Empire, this zone in the extreme south of Peru was dominated by the Tiahuanaco culture. 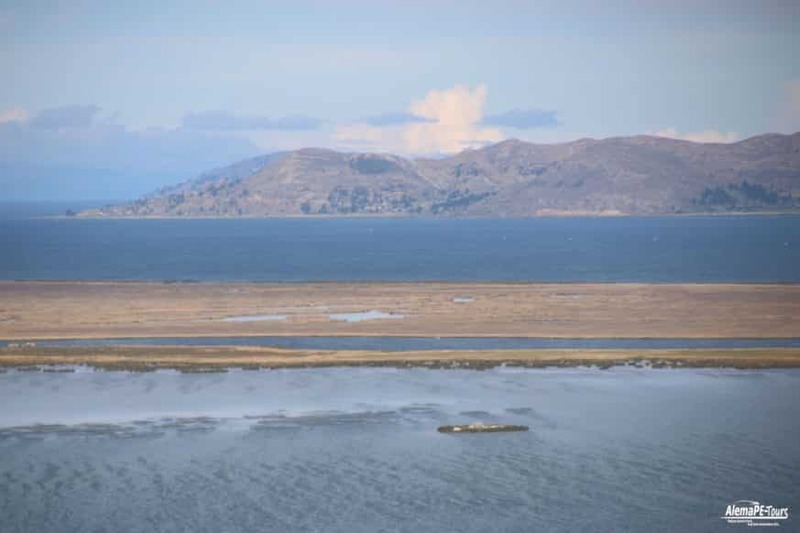 Legend has it that the first Inca Manco Cápac rose from the waters of Lake Titicaca to found his kingdom at the command of the Sun God. 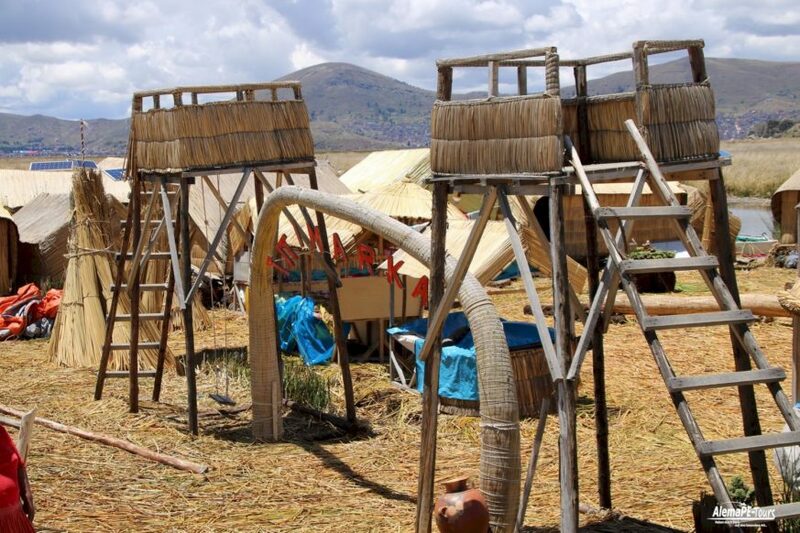 So Puno later became the origin of the Inca Empire. 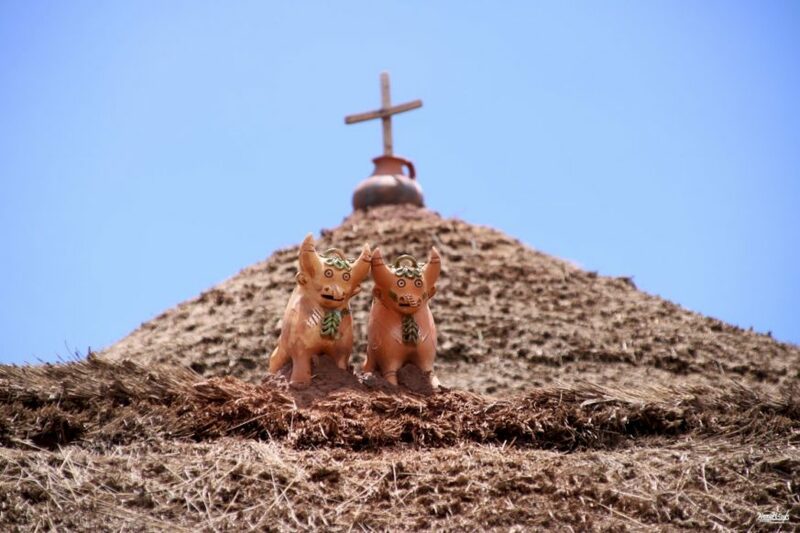 Worth seeing in Puno are the Plaza de Armas, the cathedral and the church of San Juan Bautista. 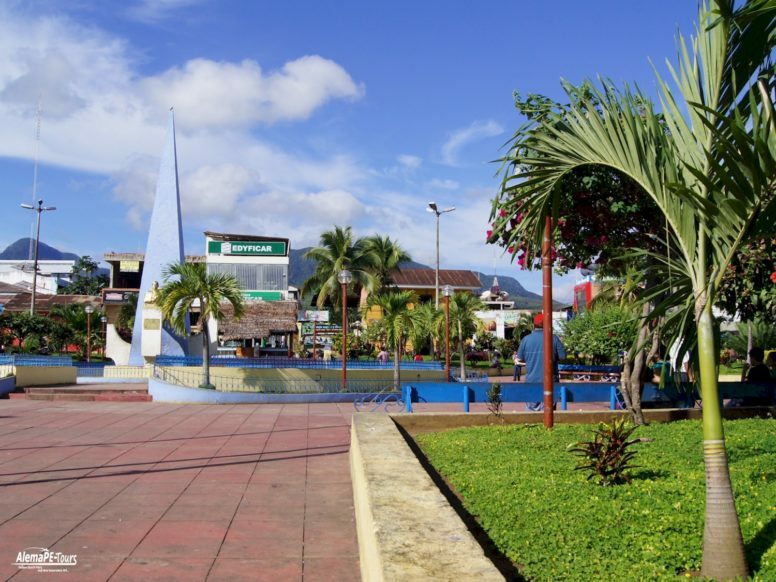 In the pedestrian area between the Plaza de Armas and the Parque Pino, a variety of restaurants serving local dishes invite you for a delicious meal. Visiting the large daily market that stretches across many streets can be quite interesting. 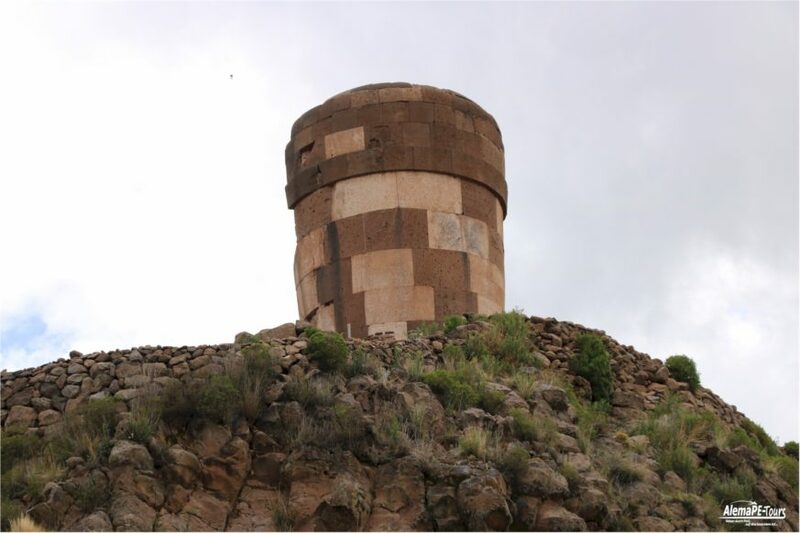 From Puno, in the direction of Juliaca, near the Umayo Lake, are the well-known tombs of Sillustani, an important tomb of the Colla era (pre-Inca era). 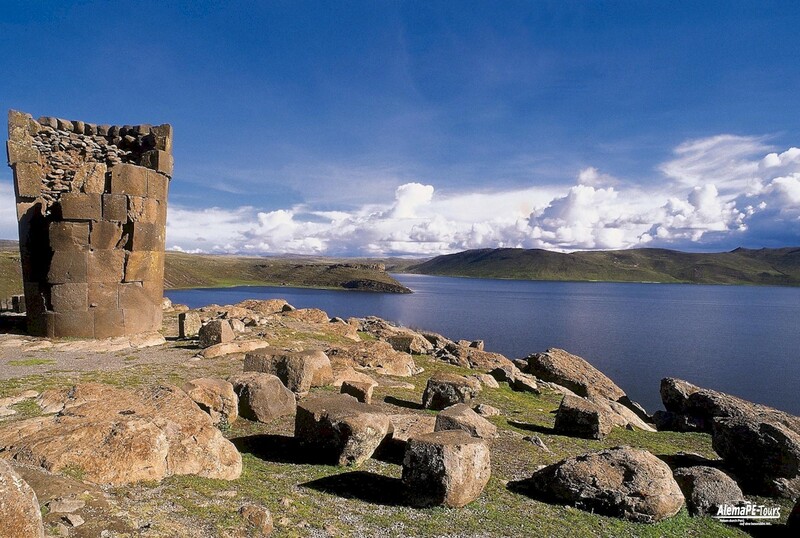 If you would like to learn more, then please note the article on Sillustani and Atuncolla. 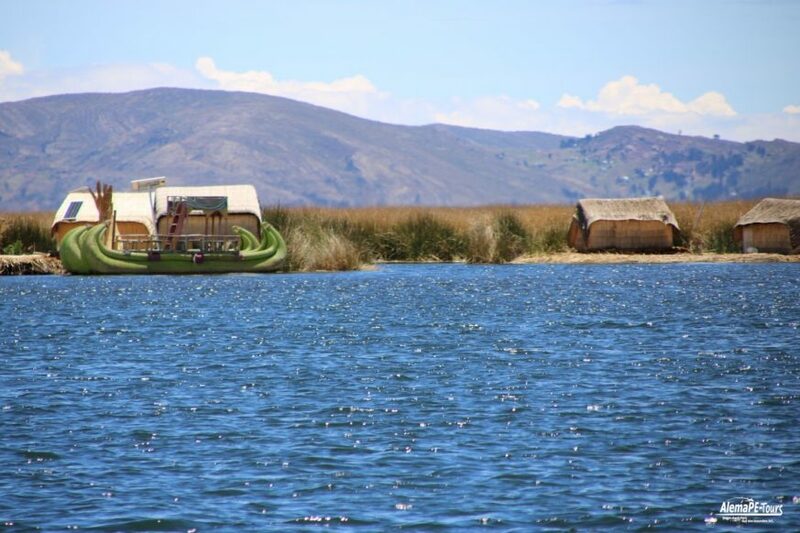 With a surface of almost 8,400 square kilometers and a height of 3,812 meters above sea level, Lake Titicaca, at a depth of about 280 meters, is the largest lake in South America, which is also used for commercial purposes. 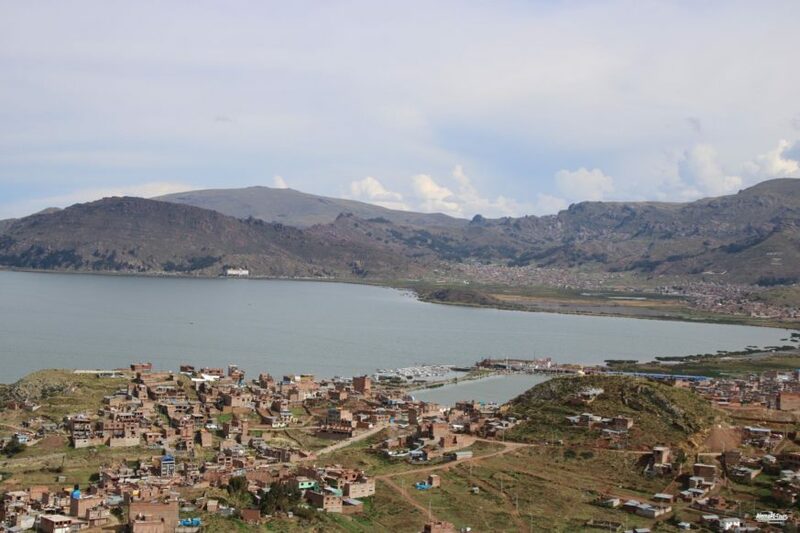 The lake connects with its approximately centered in the lake running border Peru and Bolivia. 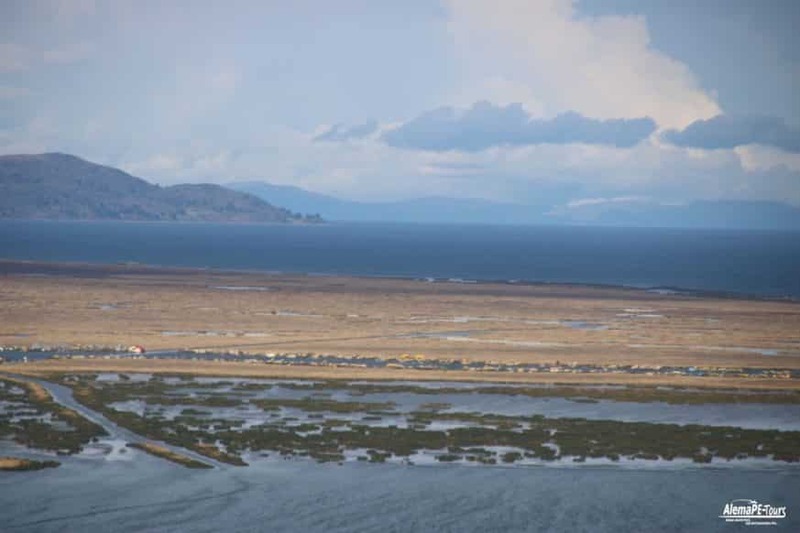 The views from the islands to the mountains of Bolivia are spectacular. 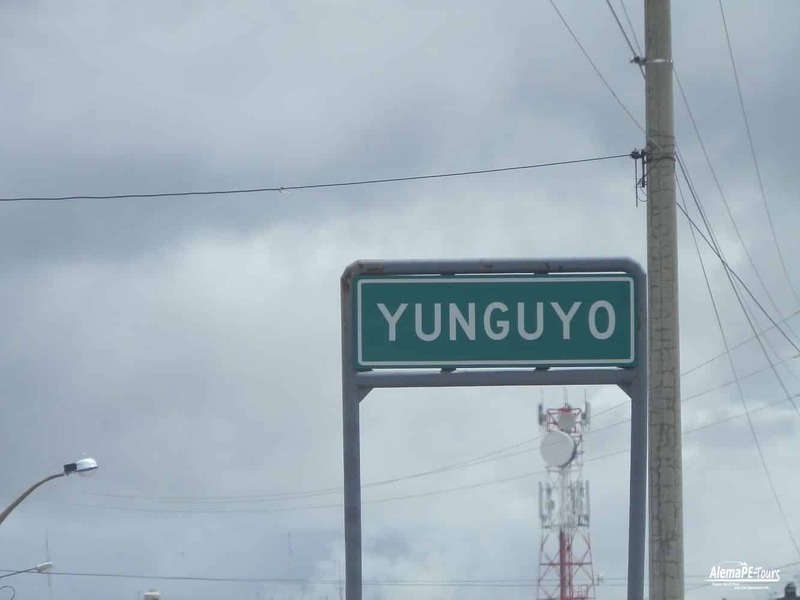 Who e.g. 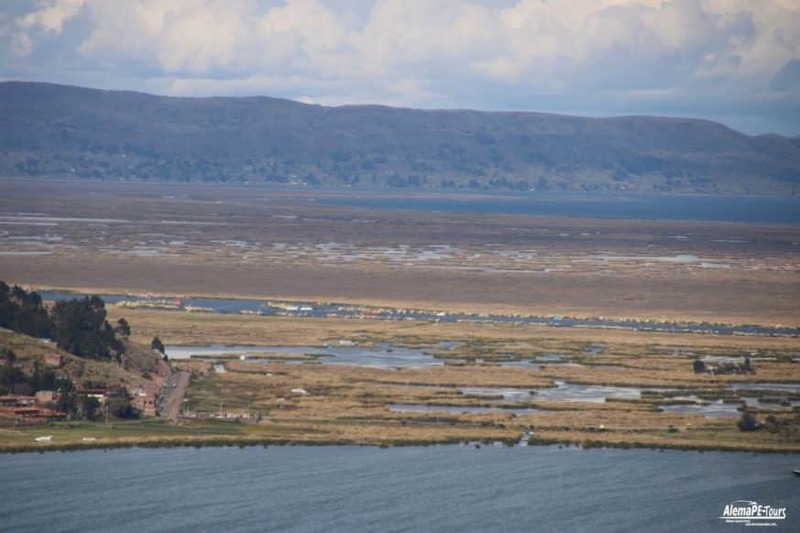 knows the German Bodensee, which only covers 536 square kilometers of area, which can be without having been on site already assess how the 15 times larger Lake Titicaca acts. 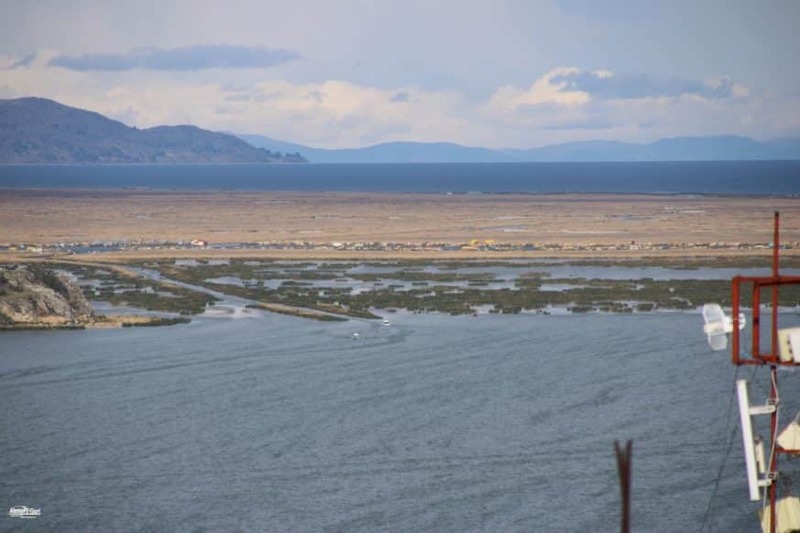 With its deep blue color from January to March, its soothing water surface and the winds that fly over the lake, Lake Titicaca has a special charm. 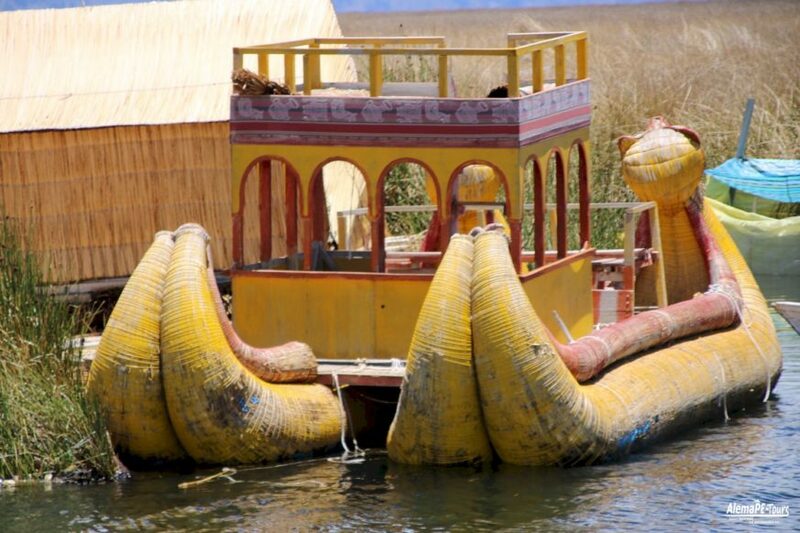 In addition to the real islands in Lake Titicaca, there are also the well-known floating islands of the Urus (Las Islas Flotantes). 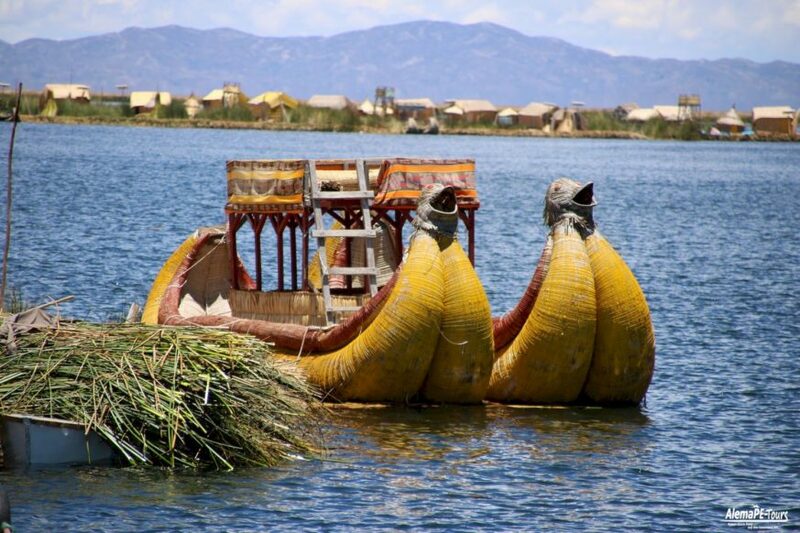 These are artificial, Totora-reed-made islands that still house about 2,100 Uros. 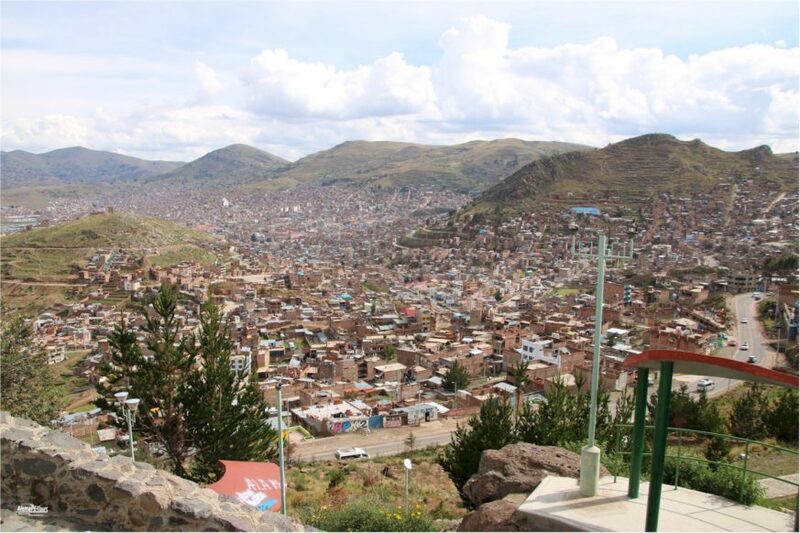 In order to get an overview of the city, we recommend the three noteworthy viewpoints (Miradore) above Puno to climb. 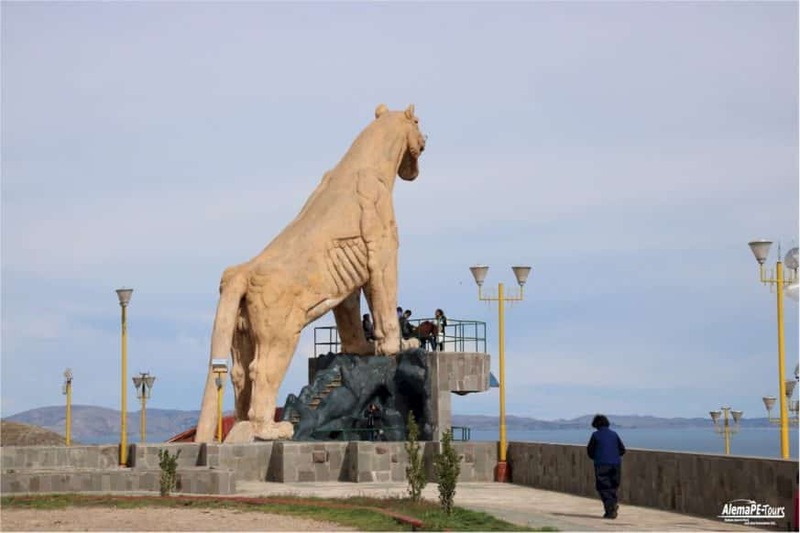 The first is Puma Uta, an oversized mountable statue of this animal. The Puma has always played a major role in indigenous records since ancient times, for it is the symbol of strength and tireless zest for action. 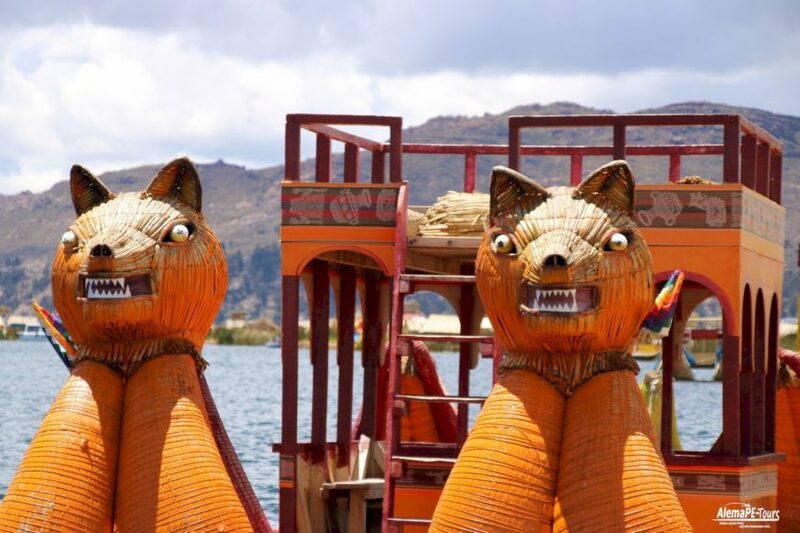 The encounter with nature played a very special role among all indigenous peoples and the population of Peru is still very much connected to the myths and stories surrounding this striking figure. The parking facilities directly at Puma Uta are limited and often full. We were able to park each time at the police station at the driveway and so our vehicle was even guarded every time. Visiting hours: Mon to Sun from 9am to 4pm. No entry. 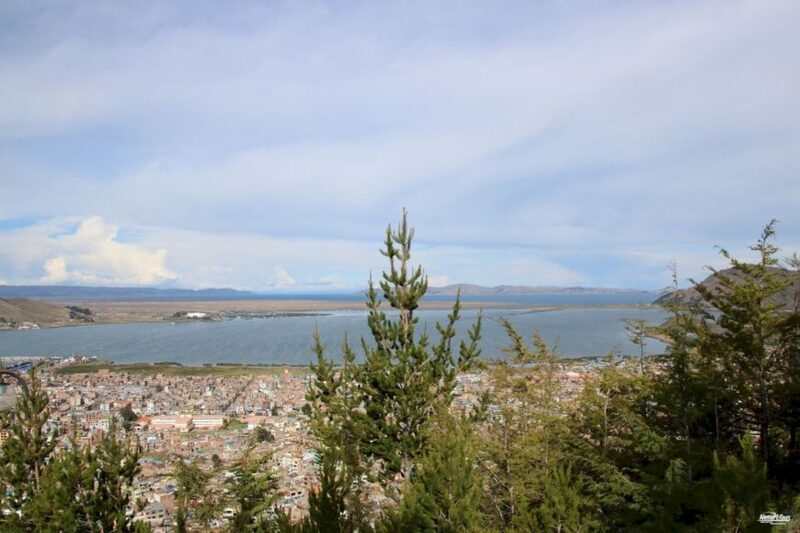 Here we come to the second vantage point, the Mirador Cerro de Huajsapata, where not quite as many people frolic, as it is quite difficult to reach on foot. 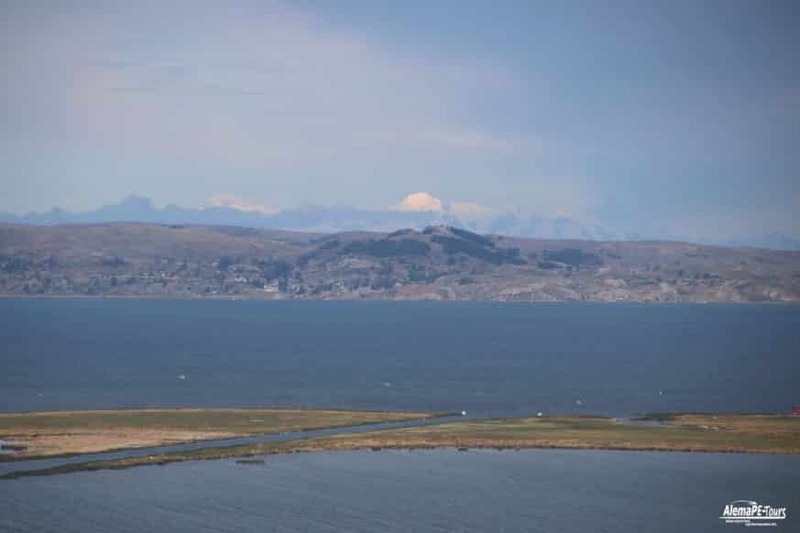 This mountain is a natural viewpoint that offers a great view of the city and Lake Titicaca. 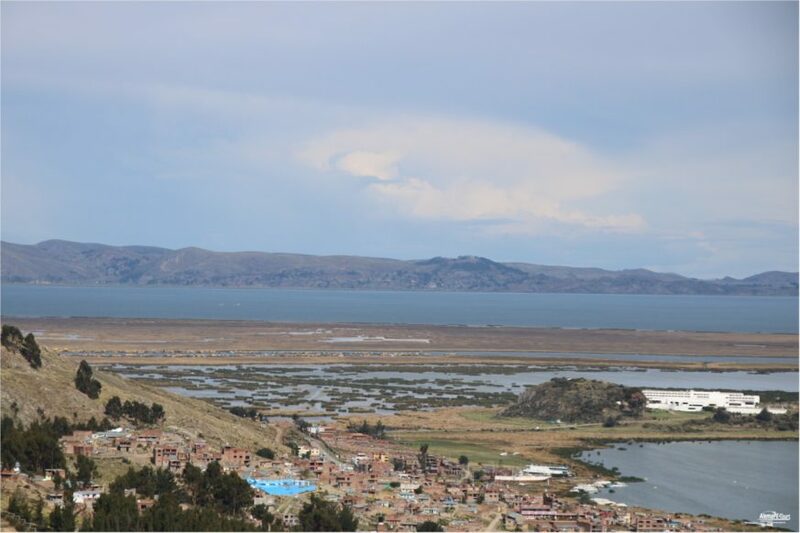 Here, at the highest point, stands the monument of Manco Cápac, the first Inca and founder of the Inca Empire, looking over the land and Lake Titicaca. 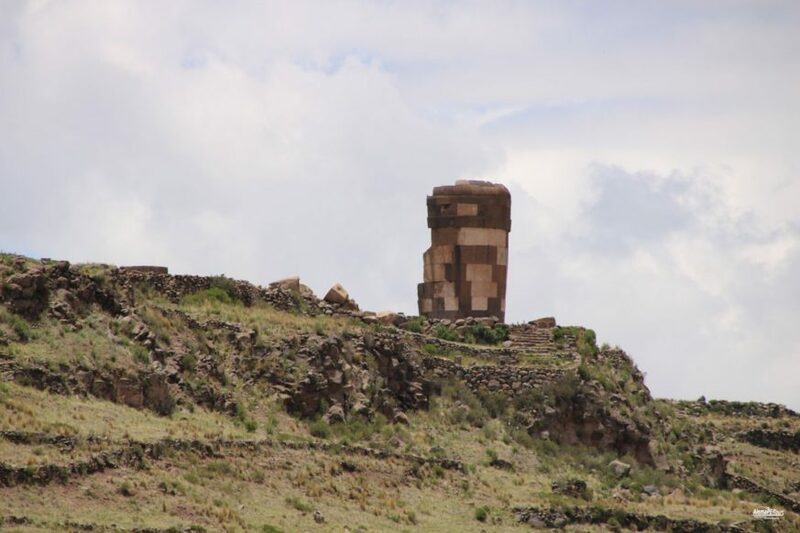 In the stories we also told that there are still caves in the hills that connects Puno via extensive underground paths with the Temple of Corichanca in Cusco. Visiting hours: Mon – Sun from 10 am to 5 pm. No entry. In addition to the Puma, another animal in indigenous mythology plays a particularly important role. 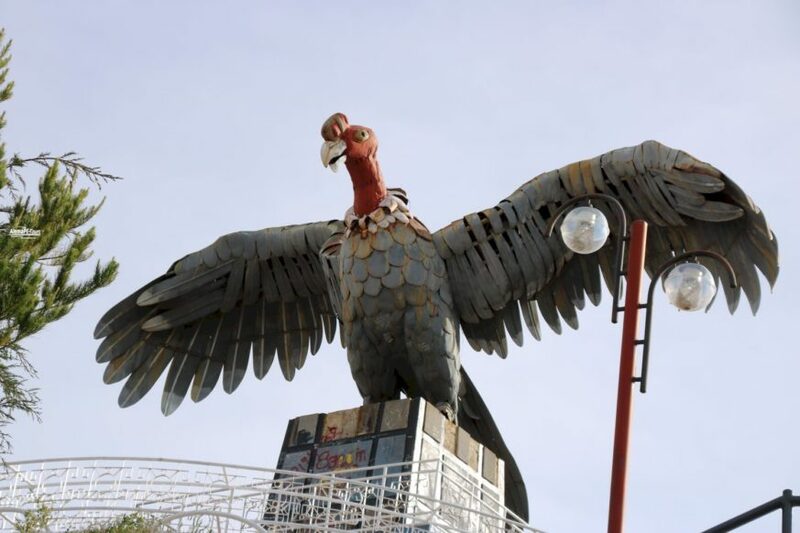 It is he “Mallku Kuntur”, the Condor, who is the sign of wisdom and intelligence. 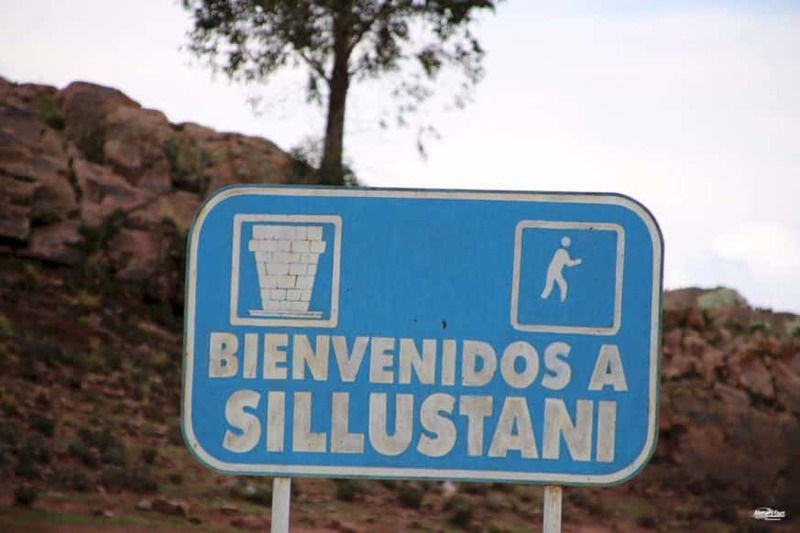 To get to the Mirdor “Kuntur Wasi” (which translates as the Condor’s House), it is first of all necessary to climb the steep staircase. 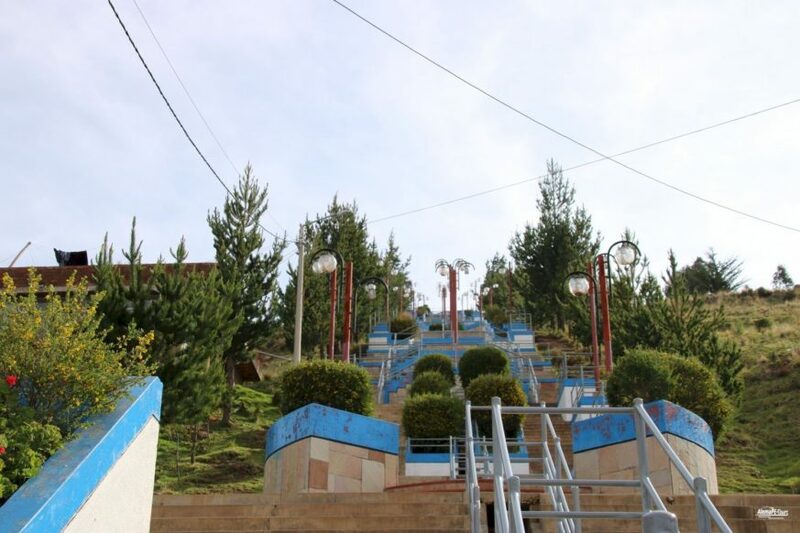 There are enough intermediate stations along the stairs, where you slowly get back to normal heart rhythm and also a flatter breath, if you take these breaks into consideration. 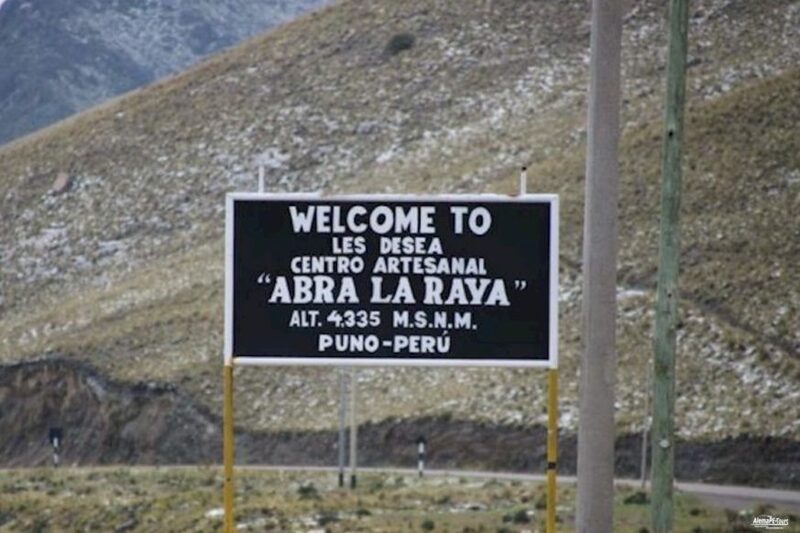 We must not forget, how are here at an altitude of about 3,800 m.ü.N.N. and the air is less oxygenated than in the lowlands of Peru. 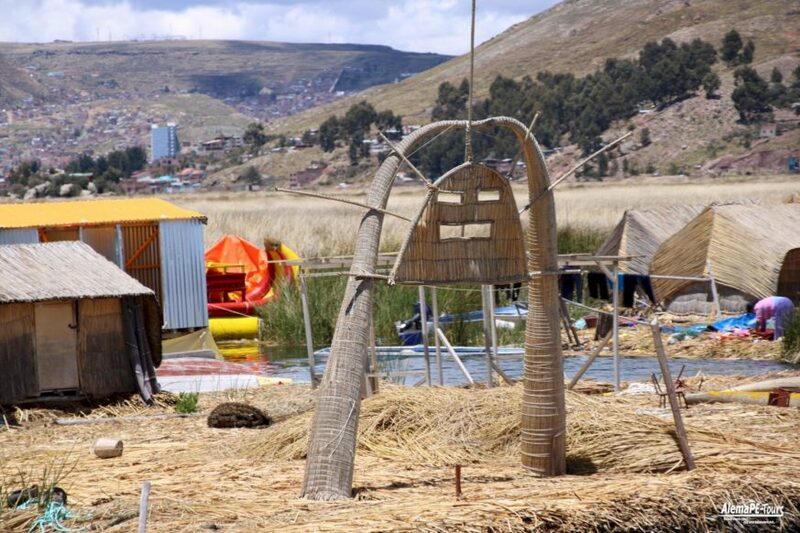 We do not recommend a single ascent for two reasons: Firstly, for your own safety, because it is fascinating to admire the beautiful view over Puno and the large harbor basin of Lake Titicaca here later in the evening Most teenagers have often come to raids. In a group, on the other hand, there is less of this risk, since several people usually feel different (mostly louder) when perceived danger. The second reason is the height. 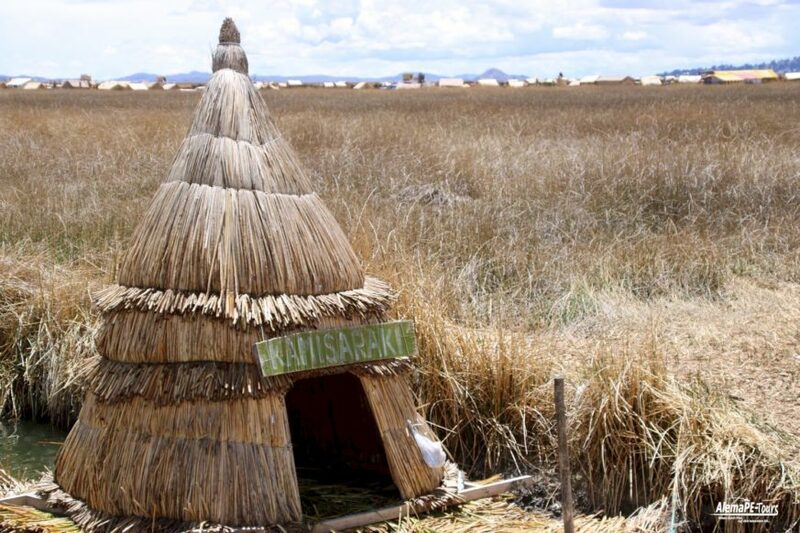 It is also better not to be alone for health reasons, because someone can help support it, but if it should be because of the altitude sickness. Visiting times: Mon to Sun from 08:00 am to 05:00 pm. No entry fee. The cathedral is a Roman Catholic church built in the Spanish Baroque style of the 17th century. Like many other churches in all of Peru, it has its place in the Plaza Mayor (main square). 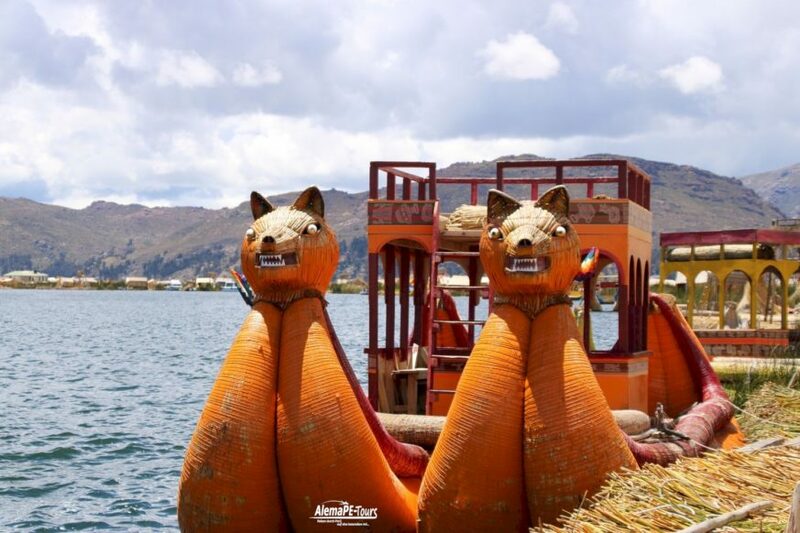 On the front, the walls were decorated by the Peruvian sculptor Simón de Asta with very decorative elements from the local flora and fauna. Inside the church, the indigenous culture mixes with the Spanish Baroque style. 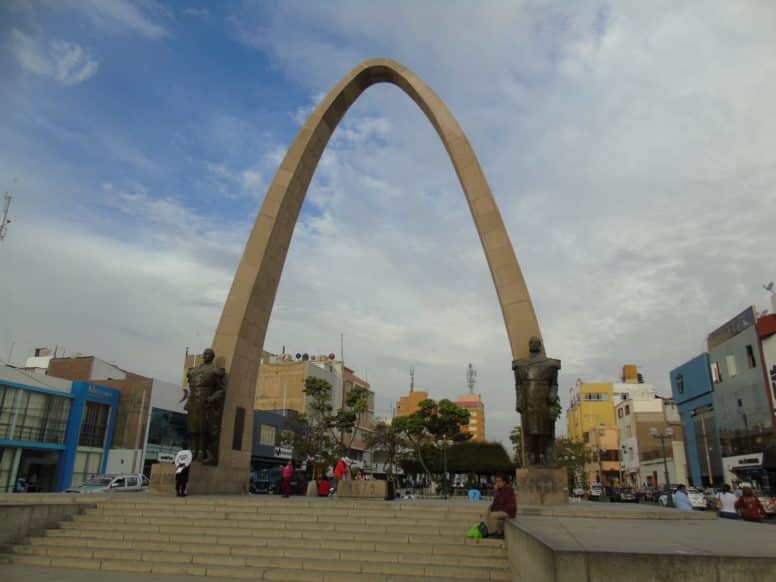 The stone-built arch was built to commemorate patriots who died fighting for the freedom of Peru. 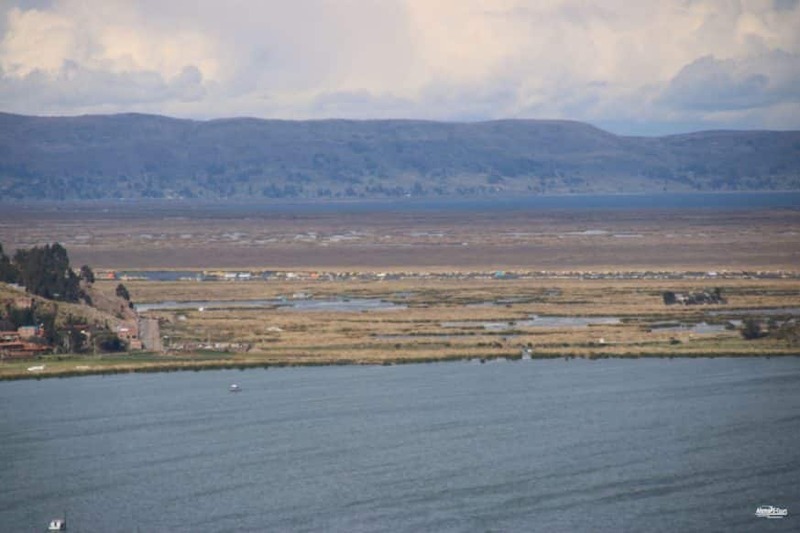 You can visit it at the Independencia Puno Coordenadas 24 hours a day. 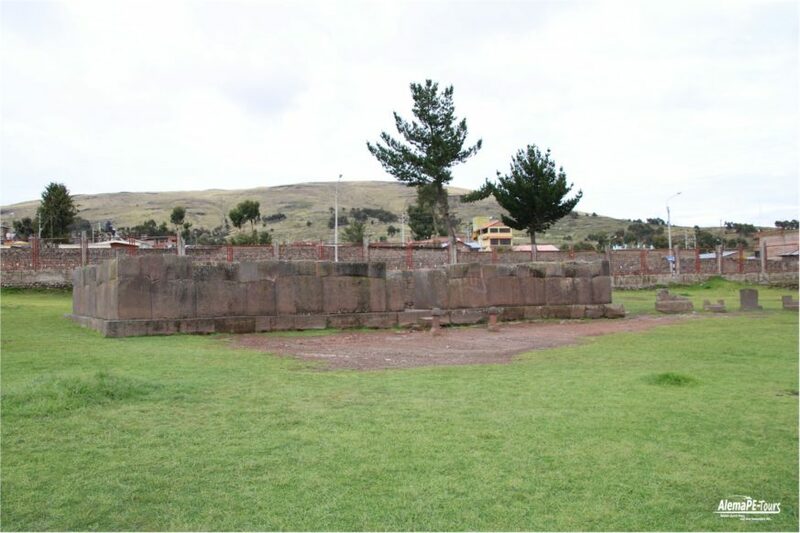 This structure was one of the first in Puno and was built in 1668 after the founding of the city. According to stories, Viceroy Pedro Antonio Fernández de Castro lived in this building to quell a regional uprising. Today it houses a gallery and the branch of the National Cultural Institute. The yellow-colored building is dominated by a quaint café where you can sit outdoors in good weather. 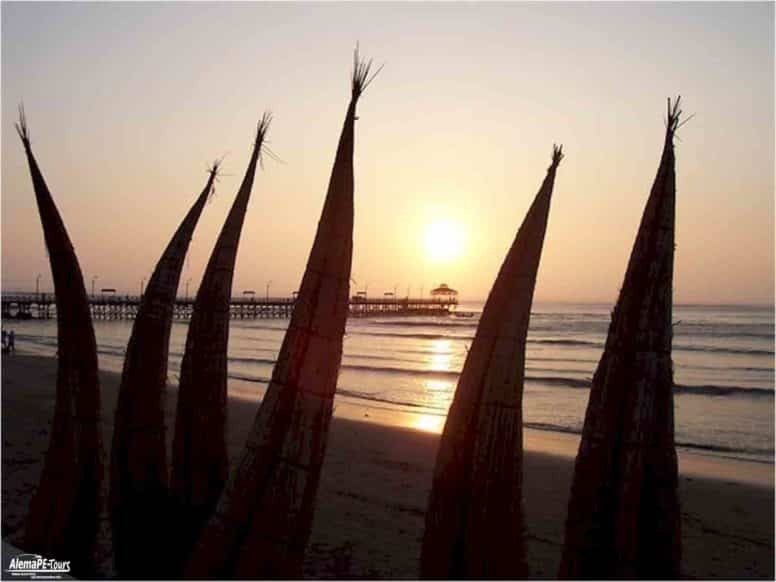 This is a meeting place for many tourists and especially backpackers, as there is usually a lively exchange of information with each other. At the port itself, the market stalls were renewed in 2016. There is also the daily market in which takes place mainly locals do their business. 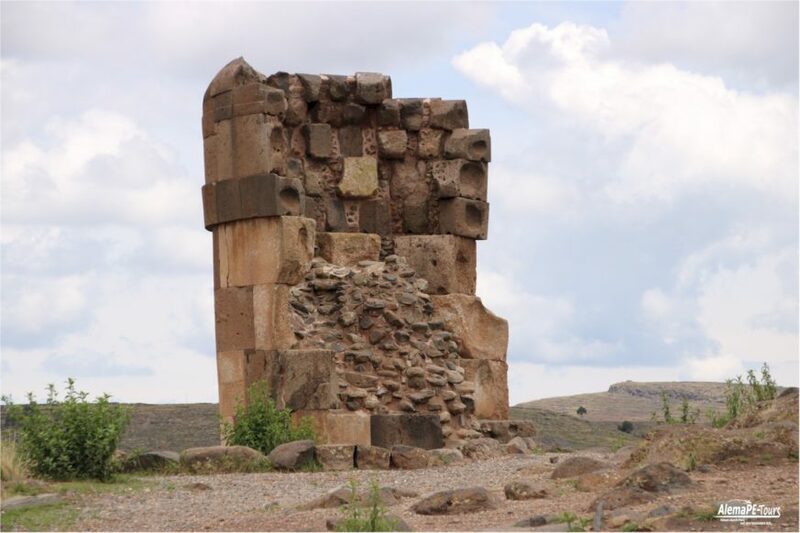 The grave towers from the 13th to 14th centuries come from the Colla culture. It takes about 30 minutes to get there. 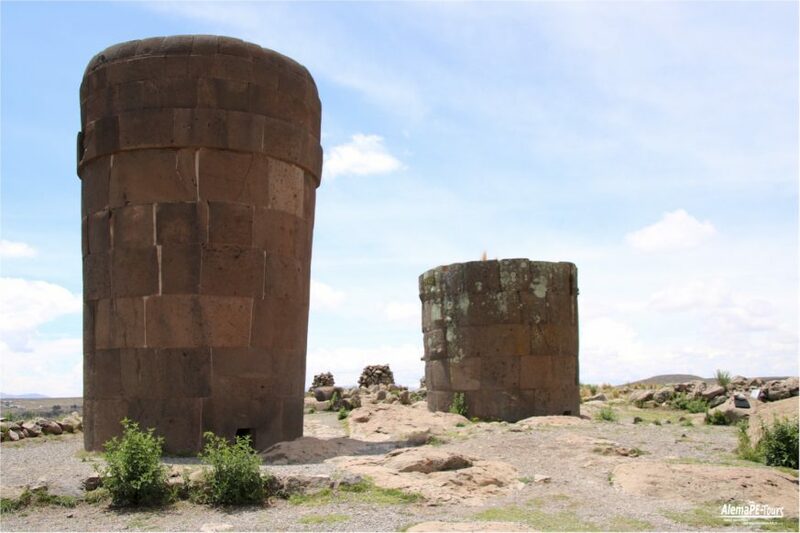 If you want to know more about Sillustani and the tombs, read our article on Sillustani and Atuncolla. 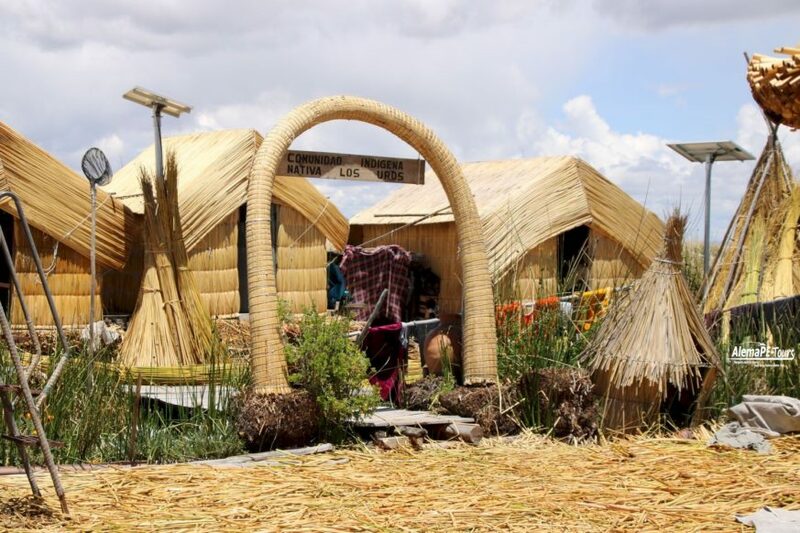 Puno actually offers every category of hostels and hotel for every budget. 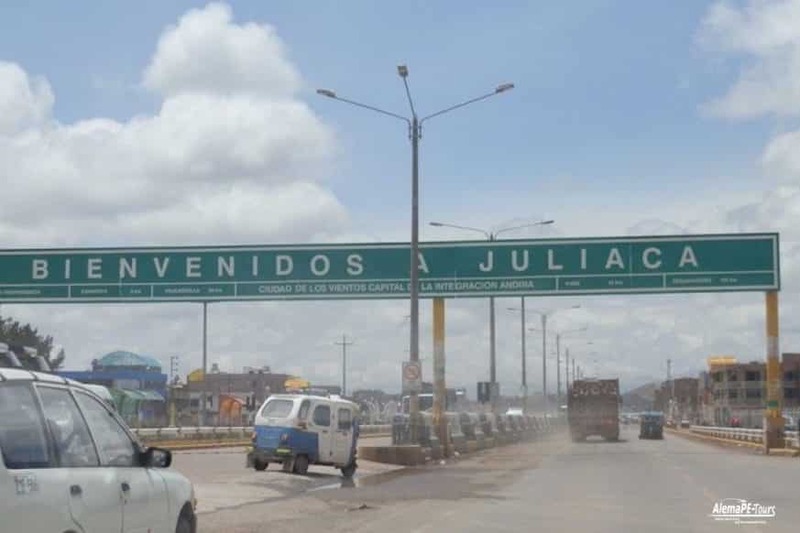 Not far away is Juliaca, the airport where flights to and from Lima, Arequipa and Cusco go. 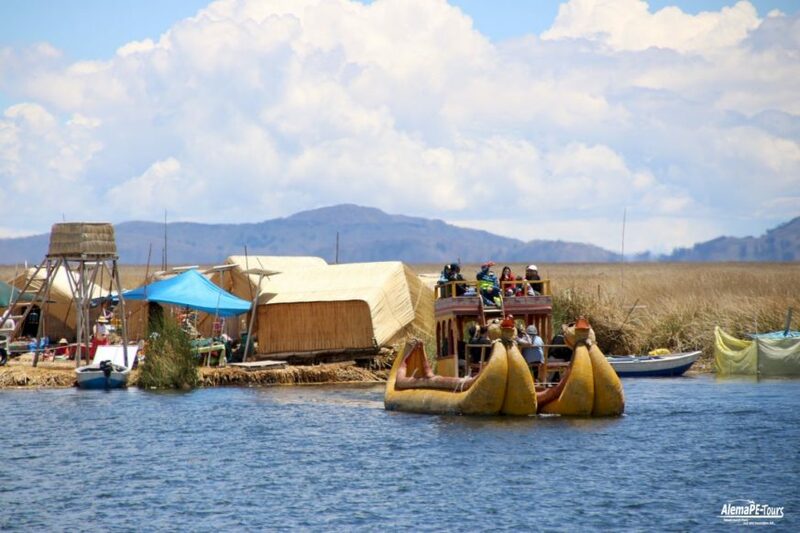 This is actually the fastest, but not the most worth seeing way to get to Puno. 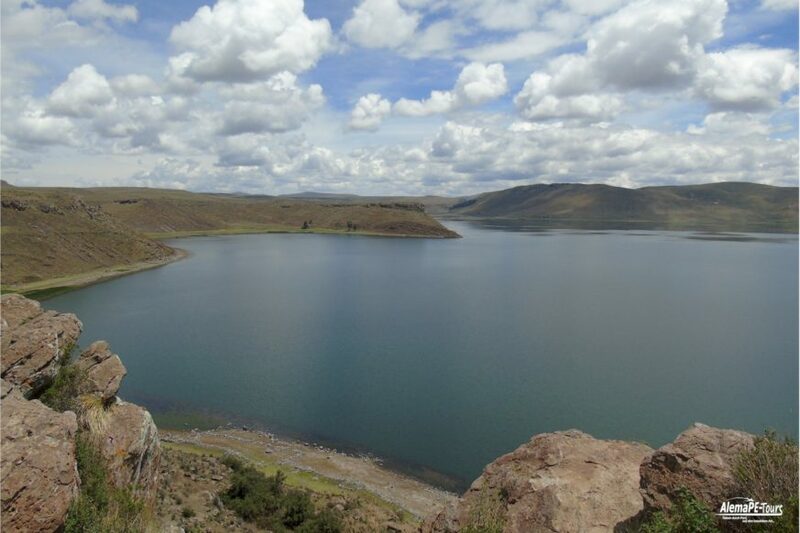 If you want to see more of the country and its lovely people, we recommend that you do it either with a rental car, a guided tour or one of the overland coaches. 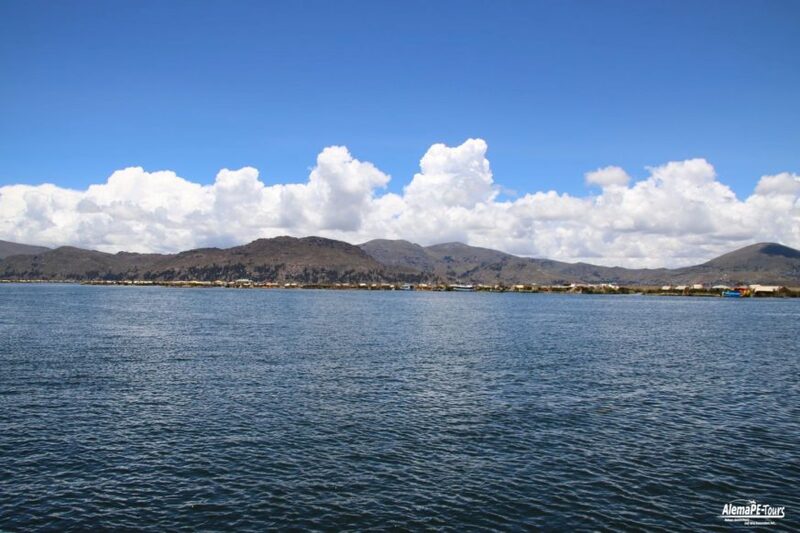 The direct connection from Lima with a night bus takes about 18 hours to reach Puno without any further stops.